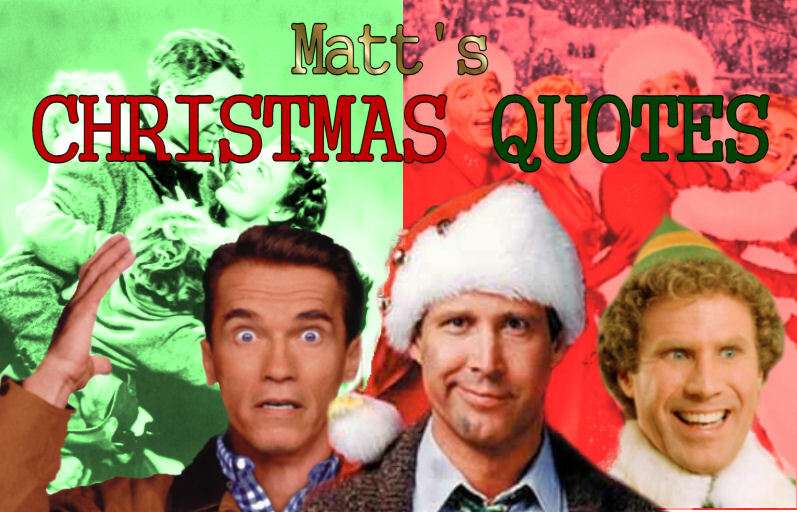 Today's Christmas quote harkens back to a more innocent time, when a visionary man became disillusioned with the commercialization of Christmas and decided that there must be a better way. And so this visionary man crafted a holiday for everyone. A holiday that celebrated family and togetherness with Feats of Strength, the Airing of Grievances, and an aluminum pole that stood as tall and true as the pureness of that visionary man's holiday spirit. Festivus was born, and the world would never be the same. "Many Christmases ago, I went to buy a doll for my son. I reached for the last one they had, but so did another man. As I rained blows upon him, I realized there had to be a better way...Out of that, a new holiday was born. A Festivus for the rest of us!" Sadly, Festivus proved to be too "out there" even for Kramer. 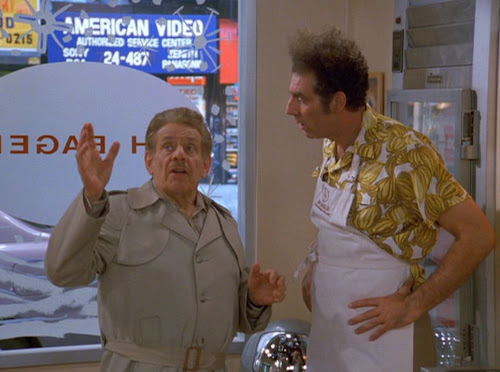 That should tell you something about Frank Costanza.